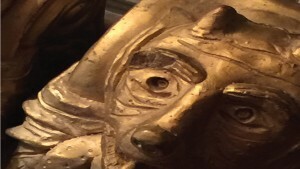 Old School Fantasy #2: Darkness Over Keryhk Nhor Released! 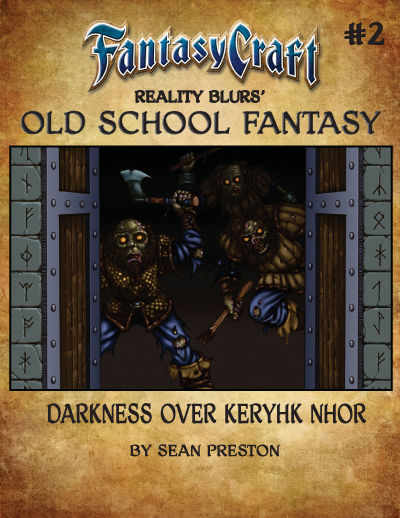 Old School Fantasy #2: Darkness Over Keryhk Nhor is now available for Fantasy Craft and Savage Worlds! Continue the adventure begun in Old School Fantasy #1 or start a stand-alone adventure with this second release for the Old School Fantasy series. Descend into darkness Old School style! Update: OSF#2 for Savage Worlds and Fantasy Craft is now available at DriveThruRPG.com!